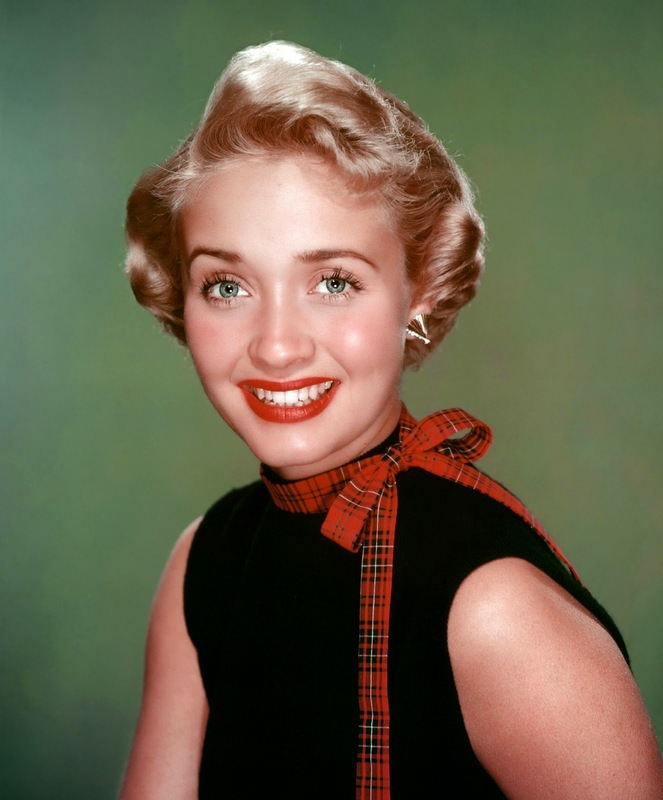 Laura's Miscellaneous Musings: Happy Birthday to Jane Powell and Debbie Reynolds! 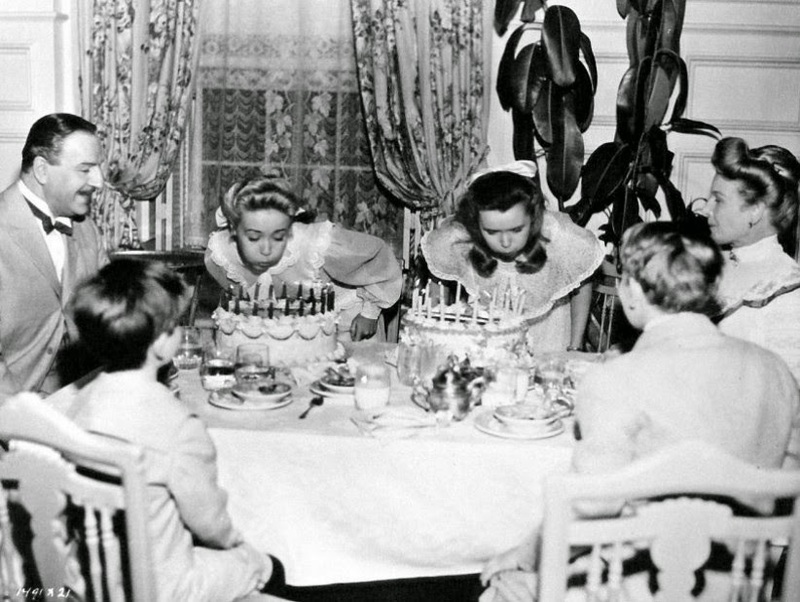 Happy Birthday to Jane Powell and Debbie Reynolds! April 1st is the birthday of both Jane Powell (born 1929) and Debbie Reynolds (born 1932). During their years at MGM, Powell and Reynolds costarred in TWO WEEKS WITH LOVE (1950), ATHENA (1954), and HIT THE DECK (1955). That's Louis Calhern and Ann Harding, who play their parents in the film, while Tommy Rettig and Gary Gray have their backs to the camera. TWO WEEKS WITH LOVE is a very enjoyable film which includes the famous scene where Reynolds and Carleton Carpenter sing "The Aba Daba Honeymoon." Happiest birthday wishes to two ladies who have provided countless hours of wonderful entertainment experiences for so many of us! Today was a great day for petite, beautiful women! I have loved both Jane and Debbie since childhood.